When a sprinkler valve is not turning on, it can be an electrical problem or a water supply issue. A good place to start is by ruling out a water supply problem. To do this check the other sprinkler valves to ensure they are getting water and turning on. Start by checking the wires first. Make sure there is good contact where the wires connect. Check that there are no cuts or breaks in the wires. If the wires look fine it could be the solenoid. When the wires are damaged the best option may be to replace the solenoid completely anyway. But if the wires are just loose it may be possible to reattach them. 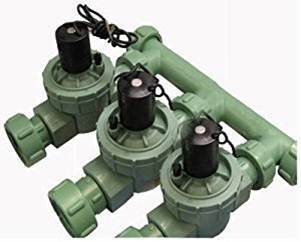 Replacing the solenoid is an easy sprinkler valve repair. Look for the replacement solenoid for the valve brand and model at your local home improvement or hardware store. Shut off the water supply to the sprinkler system before beginning the repair. Remove the old solenoid from the sprinkler valve and set it aside. Insert the new solenoid into the valve the same way. 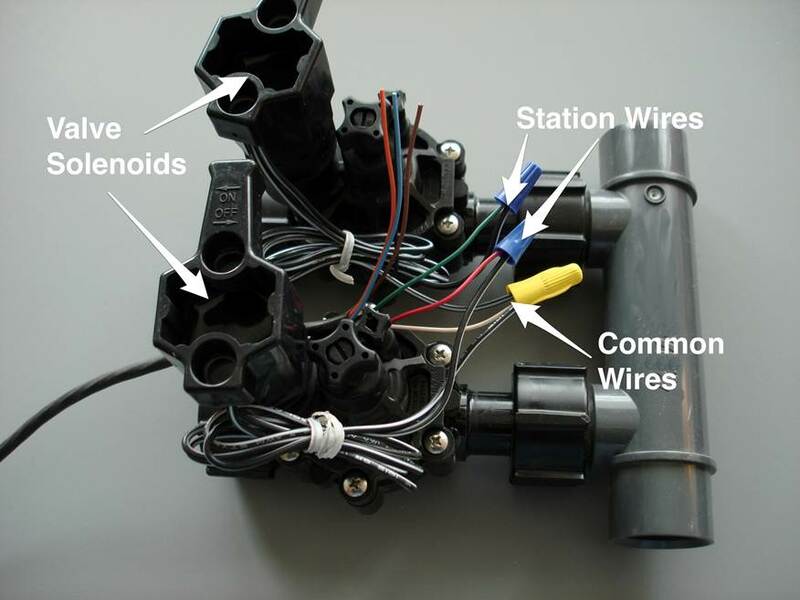 Attach the wires of the new solenoid the same way that the old wires were connected. To protect the wires be sure to use waterproof wire connectors to attach the wires.